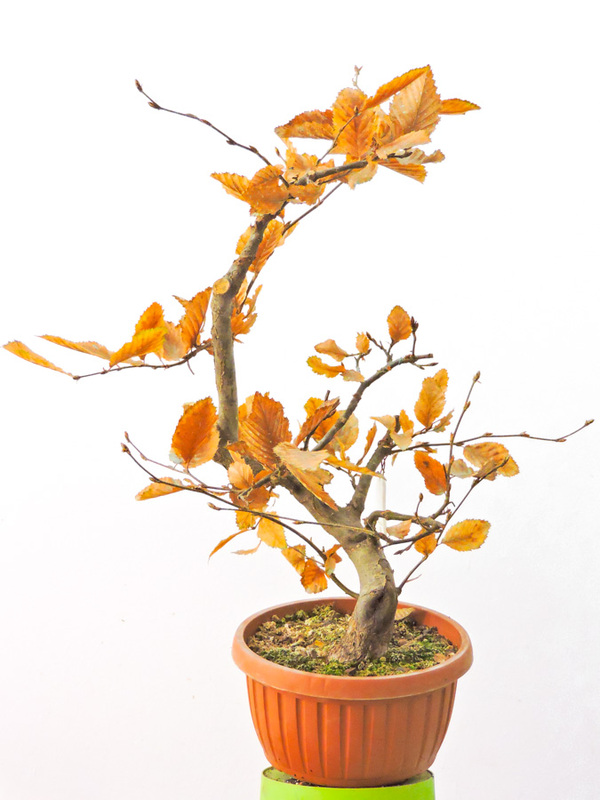 As the cold days of November reached us, the trees drop their leaves and slightly enter into winter dormancy. 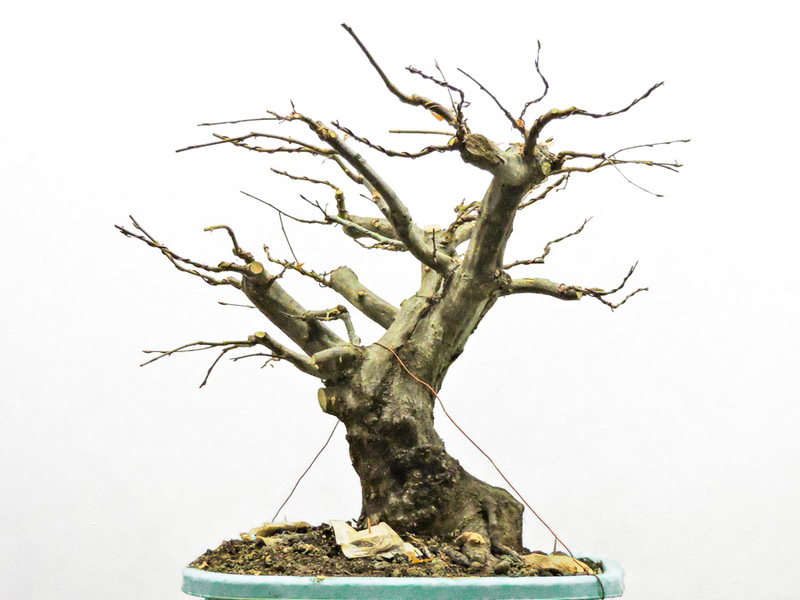 The temperatures are not yet at freezing point so it is a good time to do structural pruning and wiring where it is necessary. It is up to your to do this operation now, or in spring just before bud break. 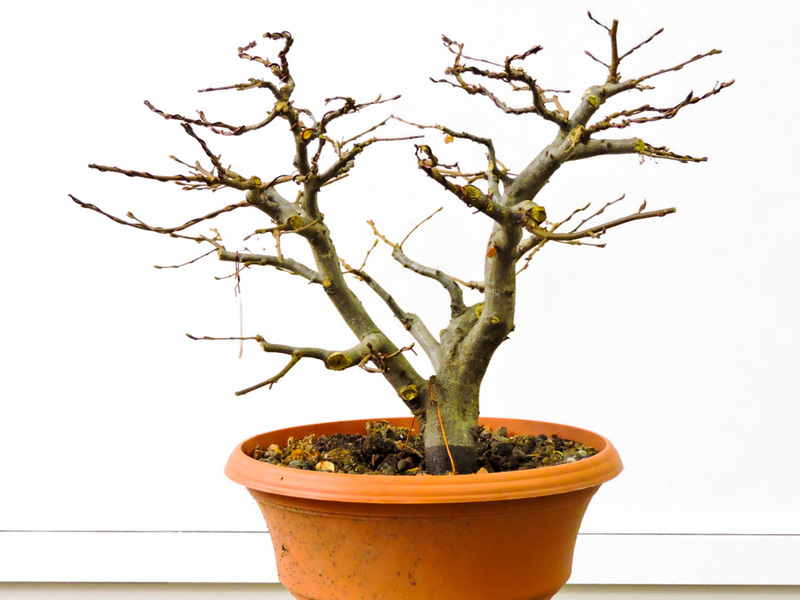 Personally, I choose to prune now because I own about 90 trees at this moment. 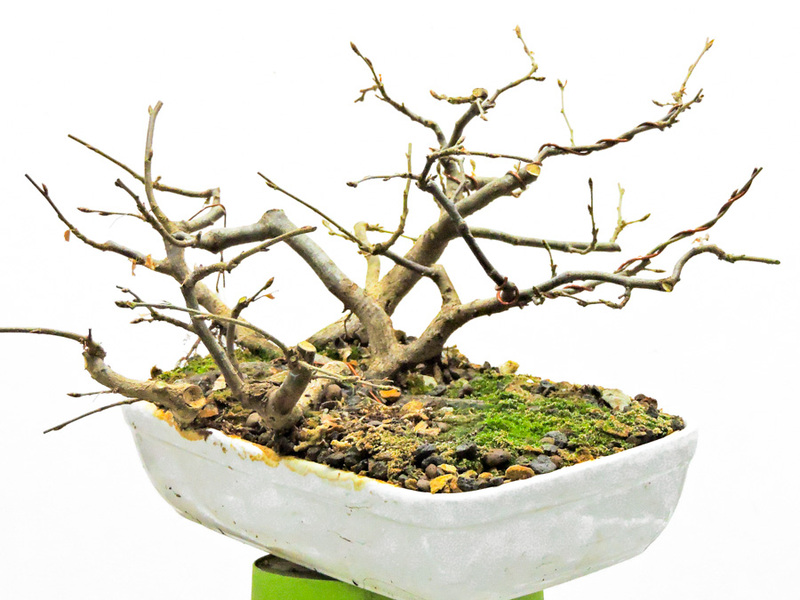 My philosophy is to perform deciduous pruning now, before freezing temperatures are reached because the trees are still able to seal the wounds after pruning. 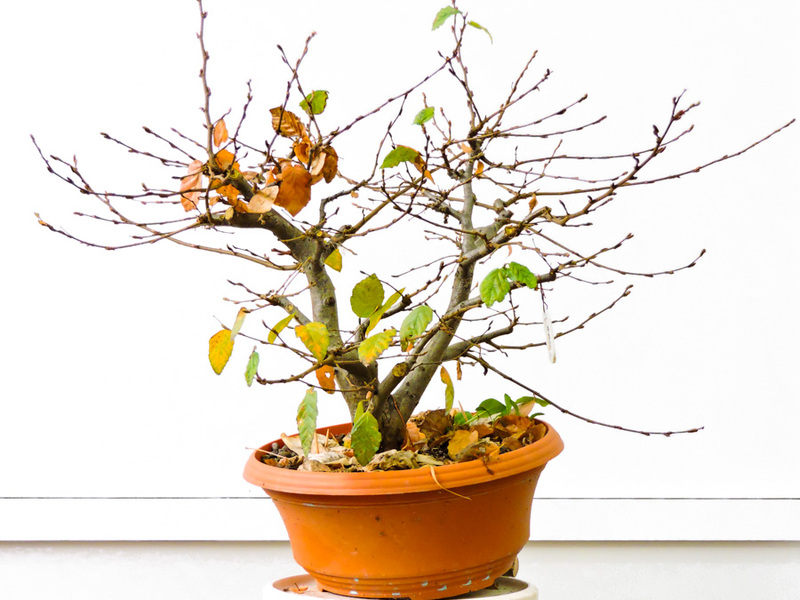 However, if you do this too late in winter, the trees will suffer frost on the cutting locations and they will suffer dye back on the branches. 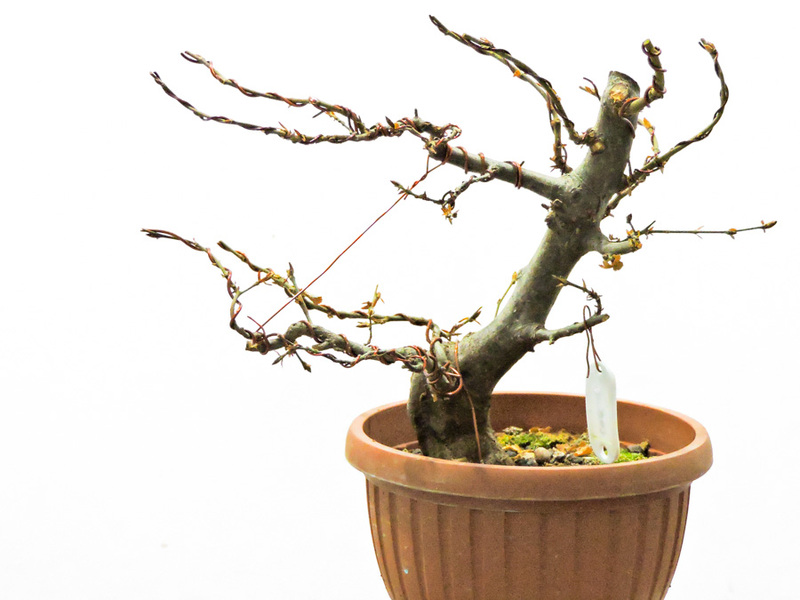 The second option, to prune in spring is legitimate, but it leaves you a small window of maybe 1-2 weeks just before bud break. It depends on how fast the warm days of Spring will get installed. 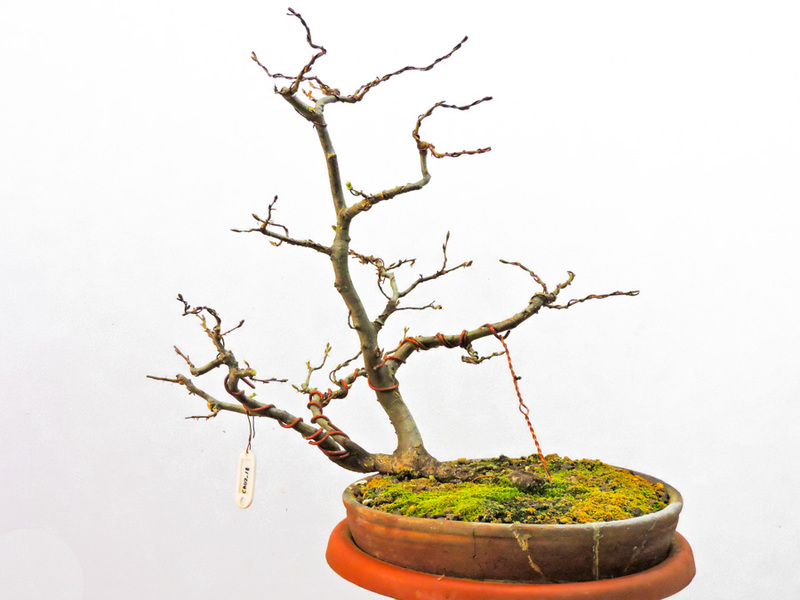 For me, as I have to prune 90 trees, in Spring it is quite difficult to sync my activities with the warm temperatures if I only have a window of 1-2 weeks. 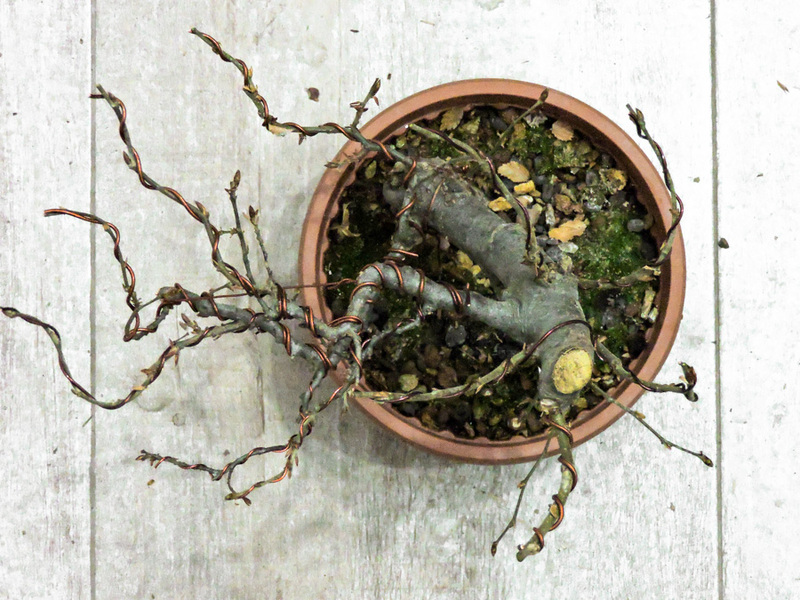 So I choose to prune now to make sure that the work is done in proper timing with the outdoor temperatures. It is also important in this case to ensure a winter protection to your trees that will not cause damage to the trees. I will shelter all the trees that had a difficult year in 2018, or those that will be repotted in Spring and all the shohin ones in an unheated basement. There, the temperatures varies between -1 and 8C. 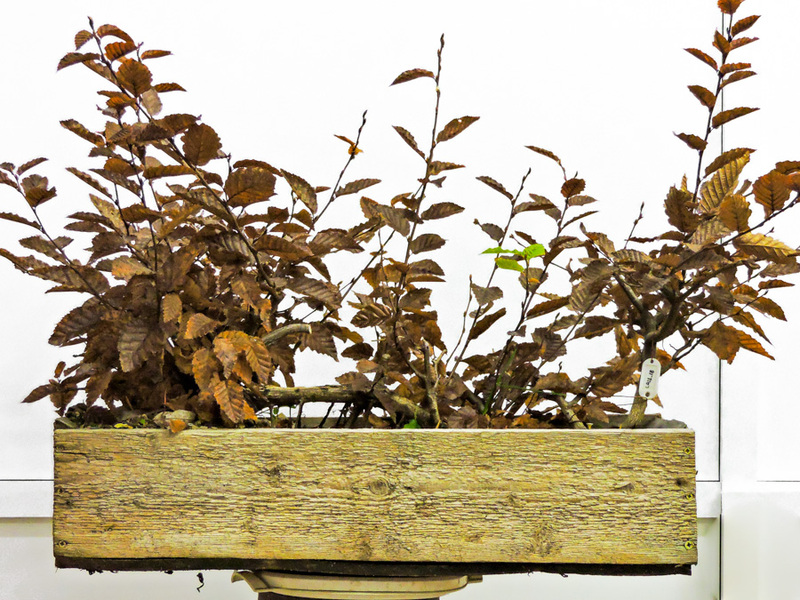 All the larger trees that had strong growth in 2018 and that have larger containers will be left outside. However, these too will be placed on the ground level and grouped. 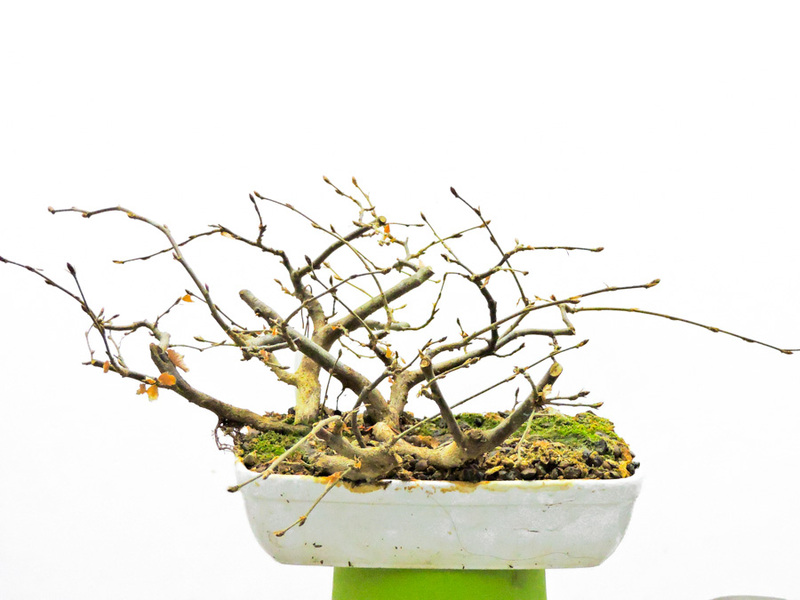 Smaller trees with medium containers will be placed in the middle of the group and towards the sides of the group will be placed the trees with large containers. Around them I will have a 50 cm high plastic foil just like a fence to weep the cold wind away of reaching directly the edges of the containers. Mainly all the trees were structurally pruned. 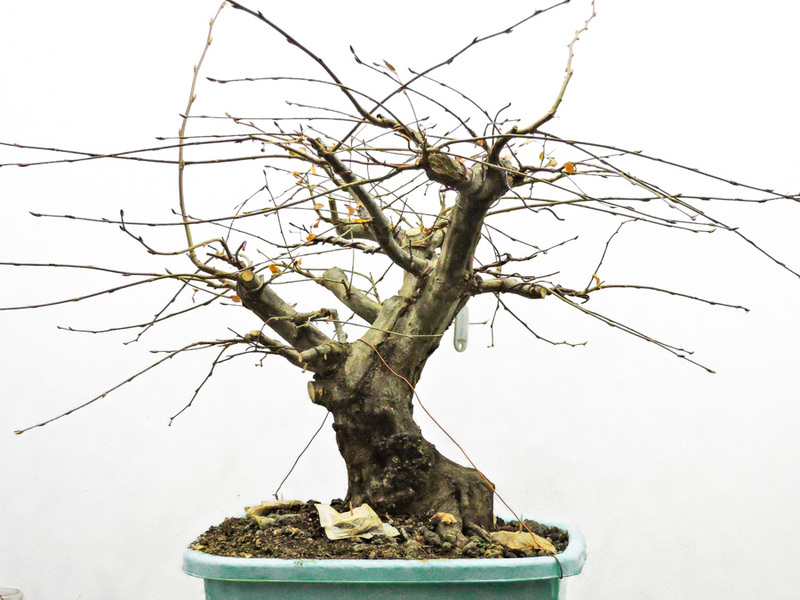 This means that the branches developed in 2018 were now cut back to the desired length. A misconception is that you always have to prune back to 2 buds. Yes, it is true if you are in refinements with the trees. I am now in development phase, so if I cut back to two, I will obtain in 2019 bush-like trees instead of nice branching. 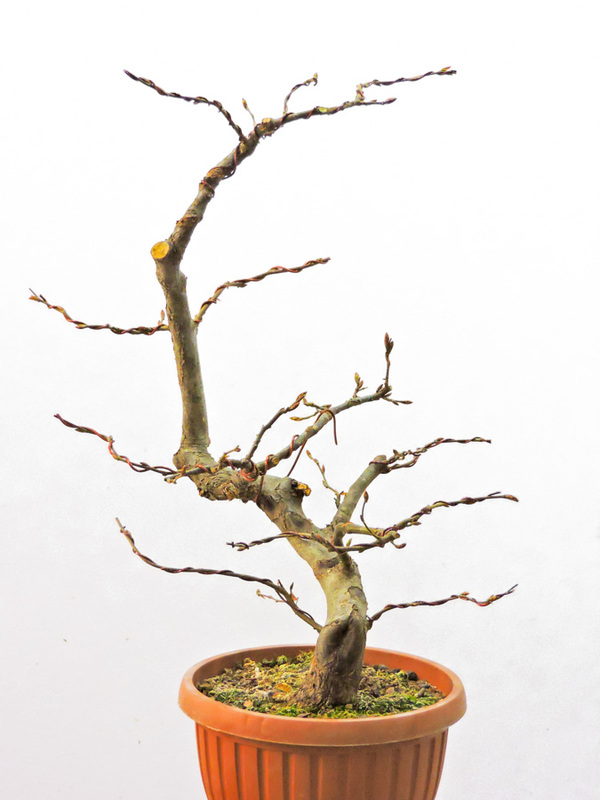 So, pruning to 6-8 buds now and wiring into shape and position will give me the secondary branching. 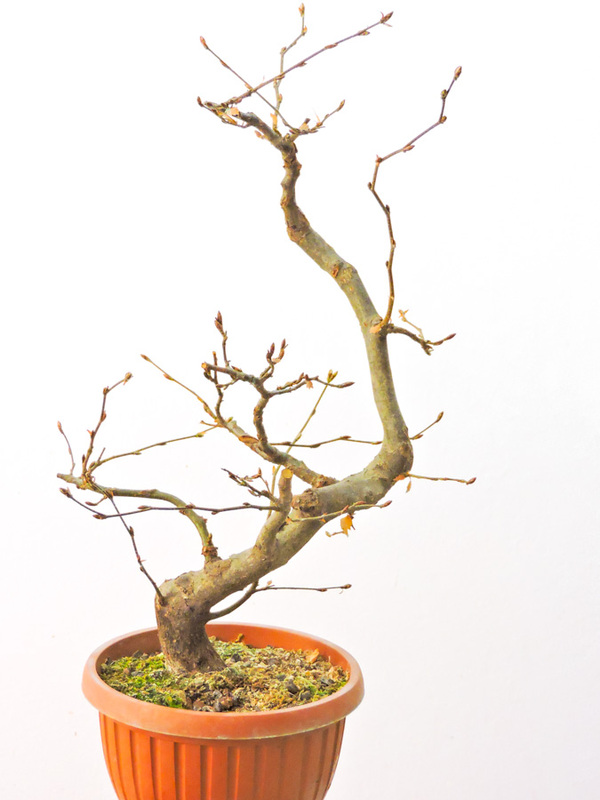 In 2019 probably in May or June I will start pruning back to 2 buds, to start the refinement phase. 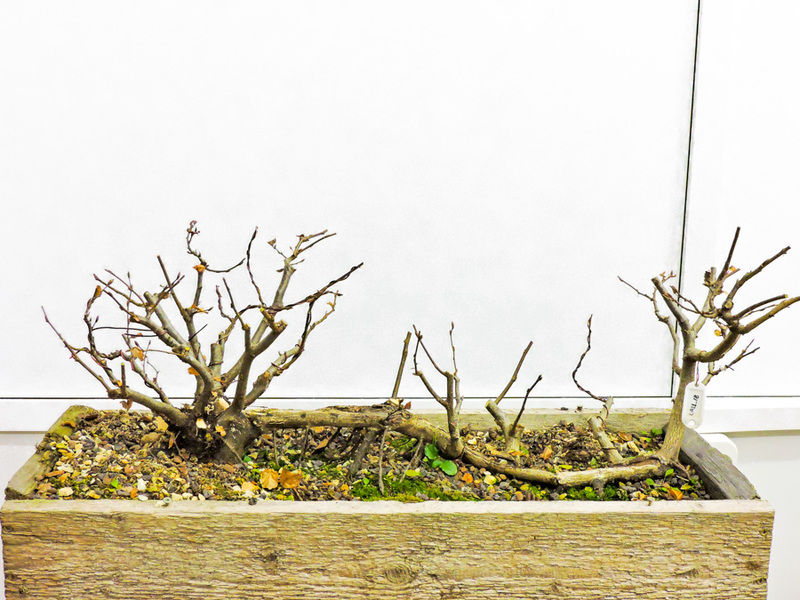 All the pictures below are before/after shots of this November’s pruning. You can as well see in my older posts of 2018 how these trees looked in Summer of 2018. 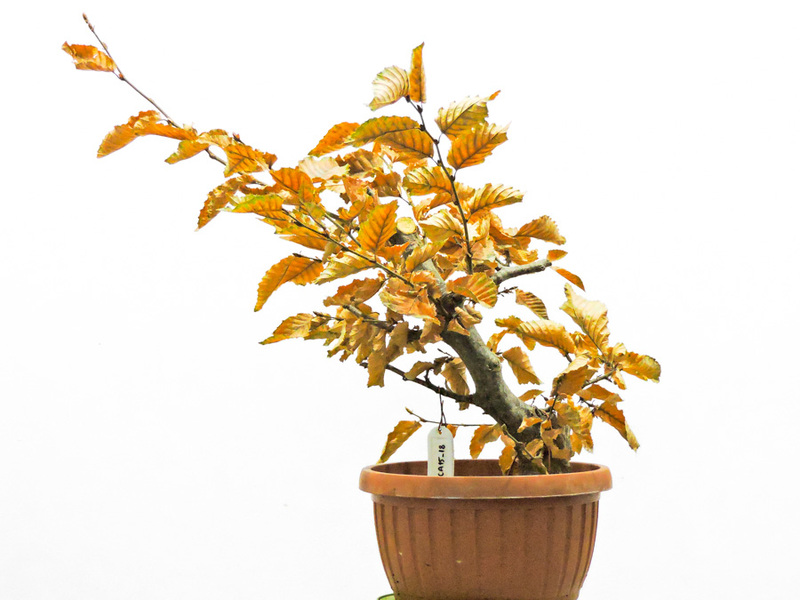 So let’s start with the Carpinus species. 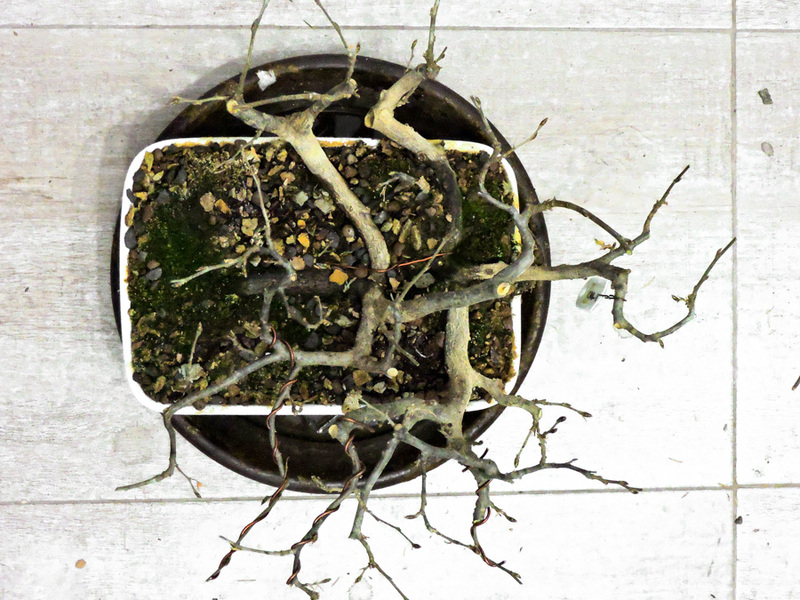 This tree was collected in 2016 in Autumn. It is a large one and it is highly vigorous. 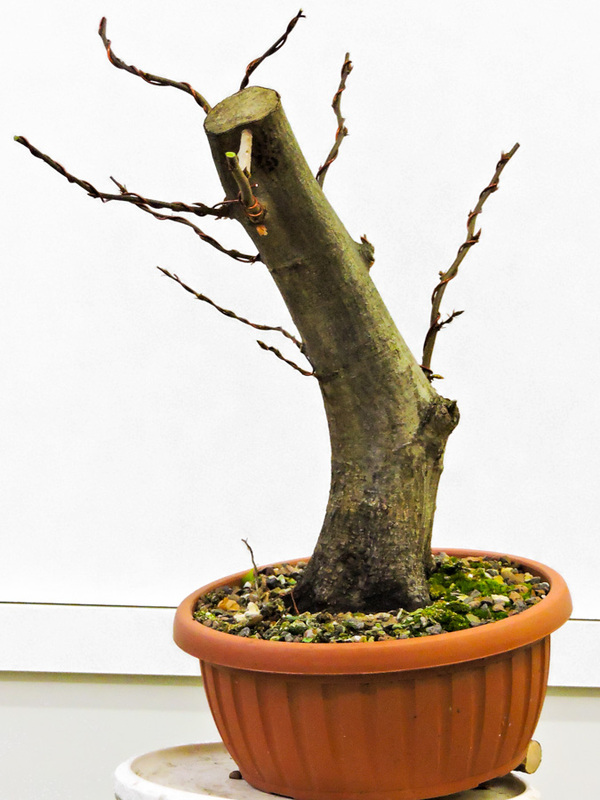 In 2019 in Spring I will repot it and it will enter in refinement with the next pruning in Summer. 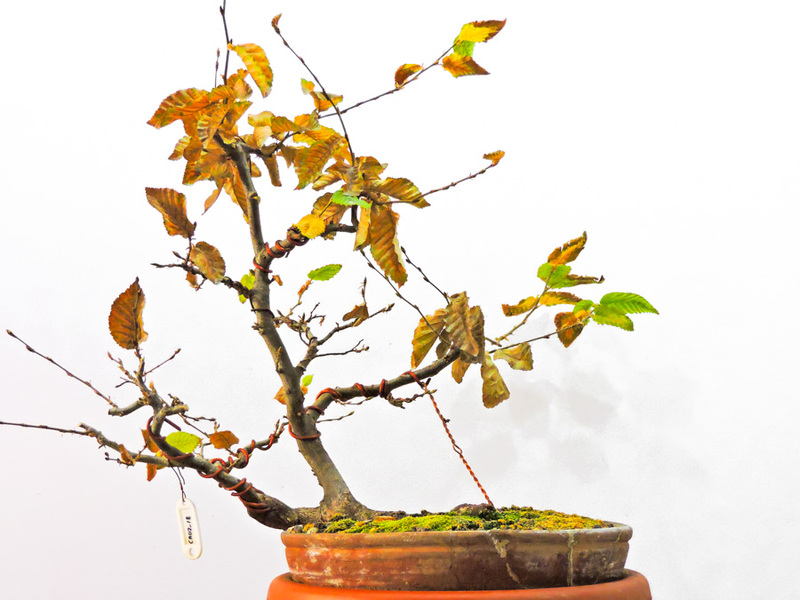 Another Carpinus collected in 2016 Autumn with very nice branching that will also be reported in Spring. 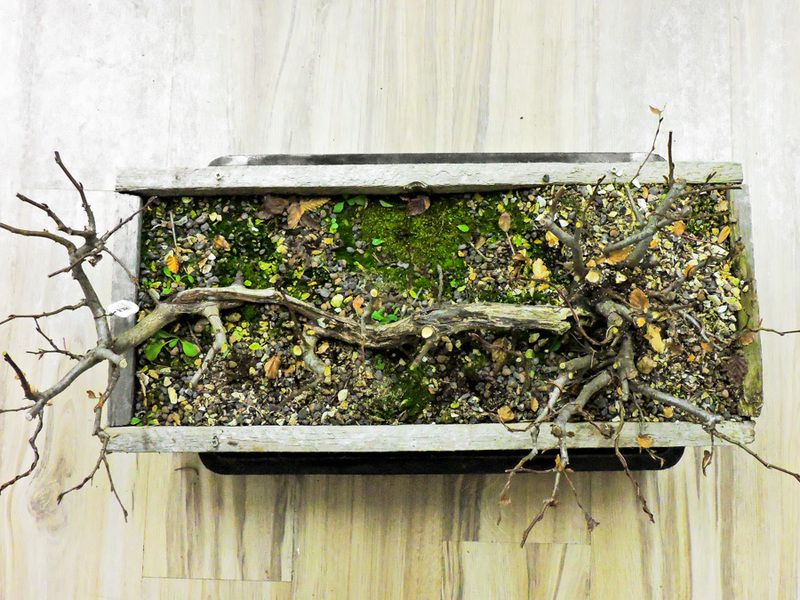 A semi-raft Caprinus collected in 2018. 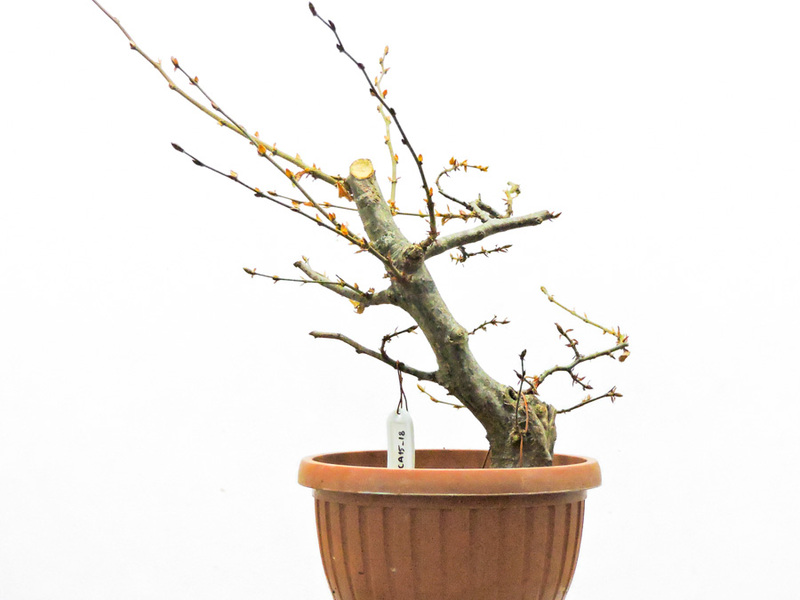 A feminine movement Carpinus collected in 2018. 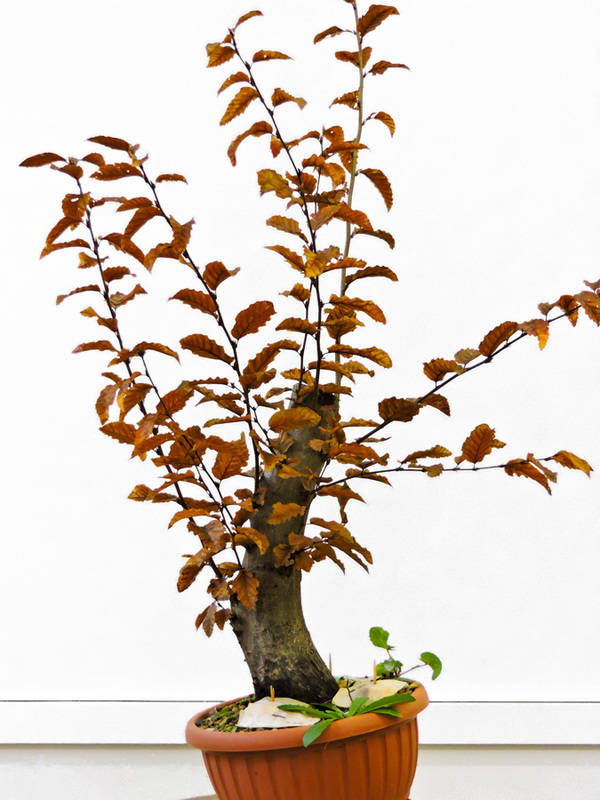 A lovely small semi-raft grown Carpinus, highly vigorous and evenly branched around the main trunk. 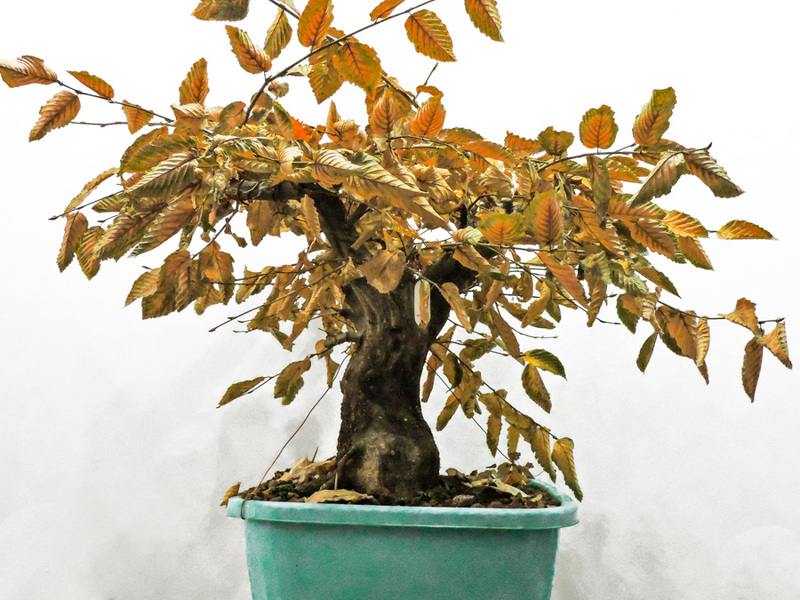 The Carpinus with awesome nebari, very nice side branching and trunk movement. 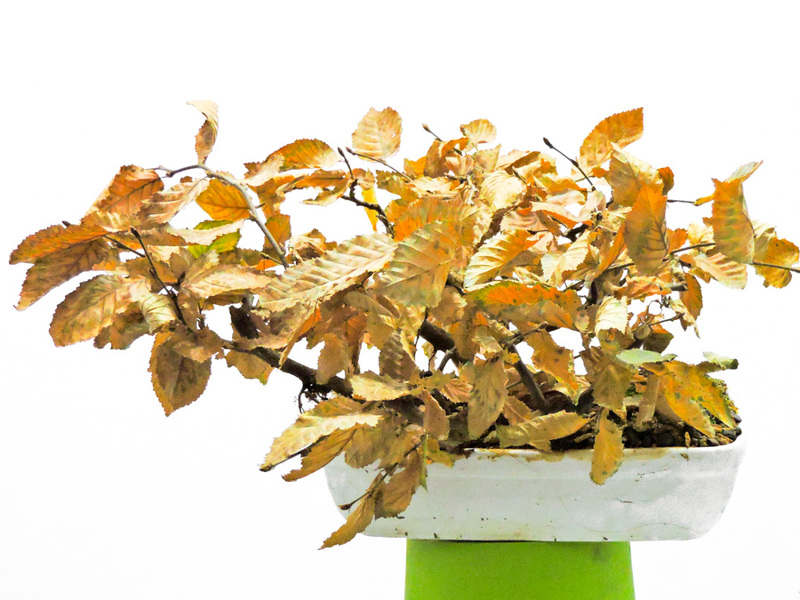 My beautiful raft Carpinus. Awesome growth this year and good looking branching so far. 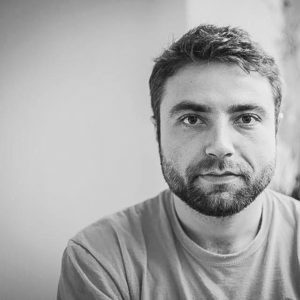 Hope you find my work inspiring and thanks for your visit.